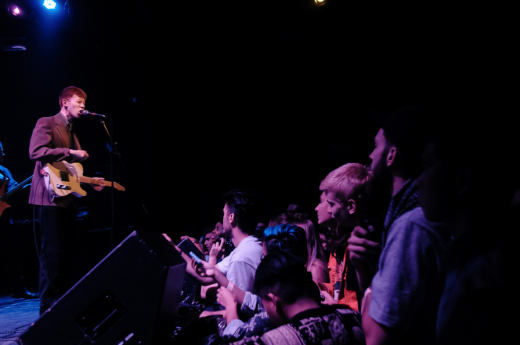 In the last few weeks King Krule completed a pretty triumphant run in NYC + LA. Sold out shows at the Bowery Ballroom + The Echo, along with free all ages fan-oriented shows at Space 15twenty, Alife and a KCRW session. All in support of 6 Feet Beneath The Moon the debut album. Now we have something to look forward to again, with more tour dates coming this December- a more comprehensive run for this gang of amazing kids. 12/06 @ Rock & Roll Hotel – Washington, D.C.